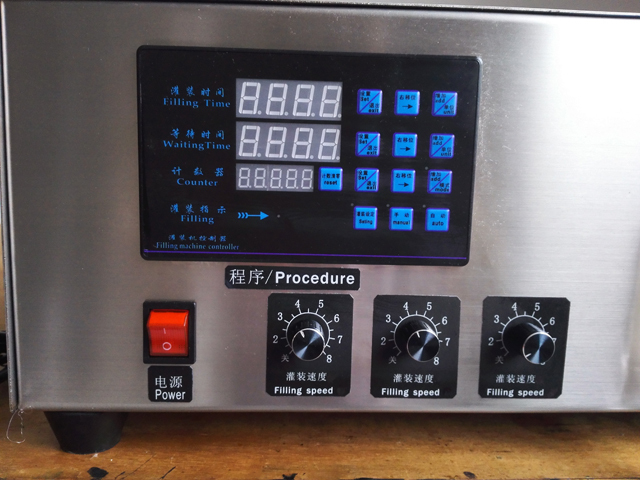 The magnetic pump filling machine three heads are customized for our USA customer. 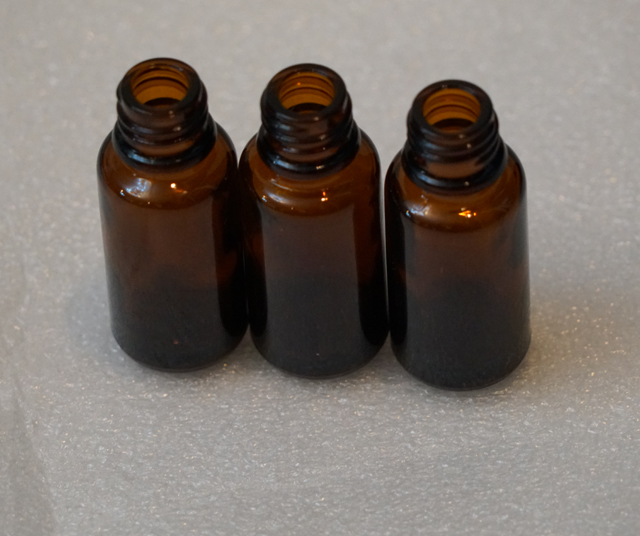 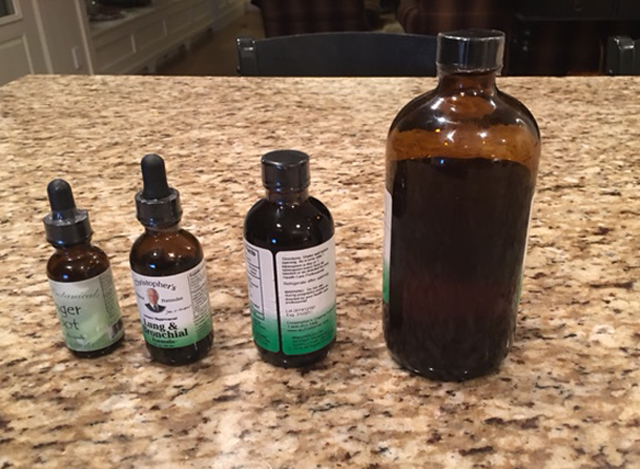 after watching our first testing video our customer wants to fill the bottles in 15ml volume by the three filling nozzles . 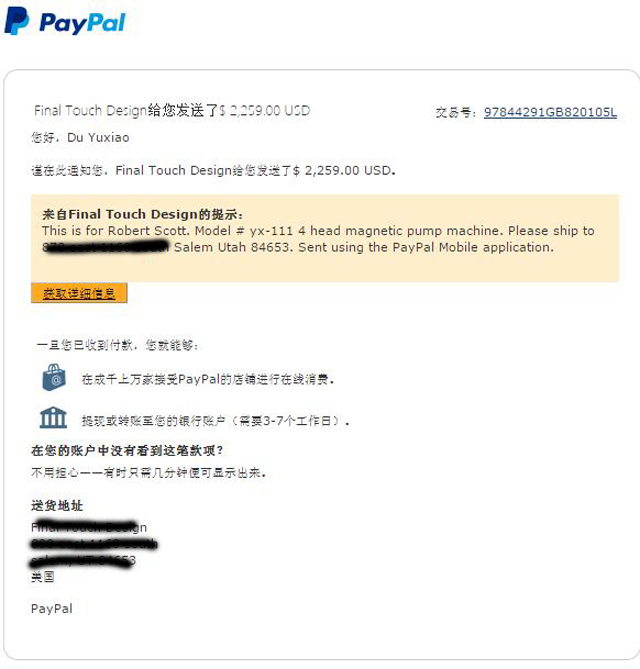 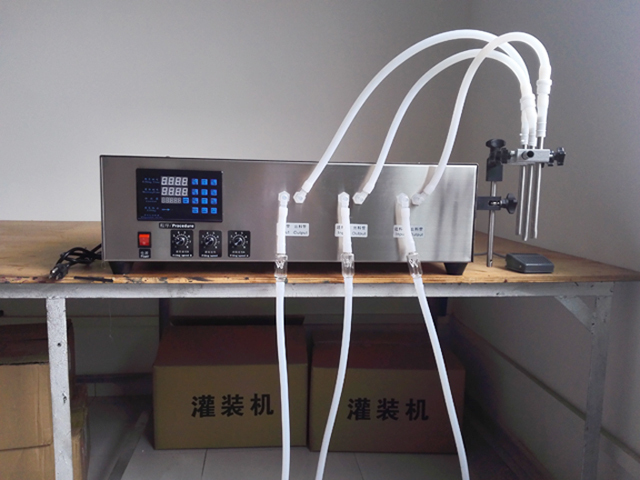 we soon gave another testing run of magnetic pump filling machine video. 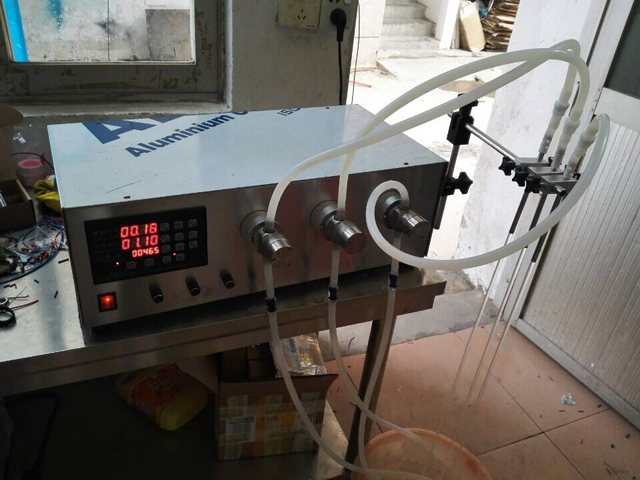 The liquid filling machine model YX-III is widely applied in various industrious, almost can be used to filling any flow liquid, especially suitable for oil, washing fluid, acid base solution, High corrosion resistance liquid. 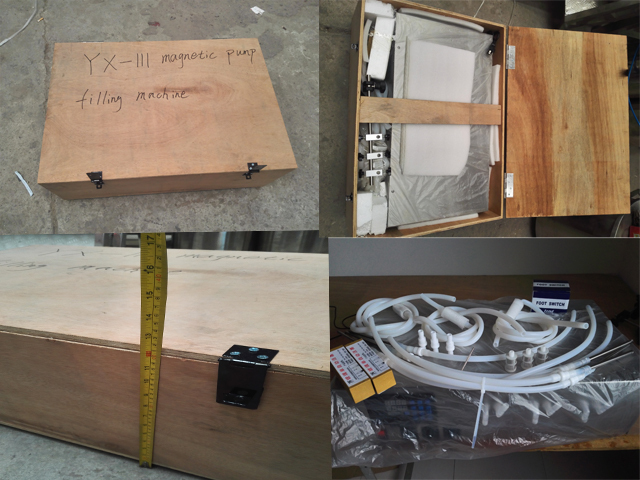 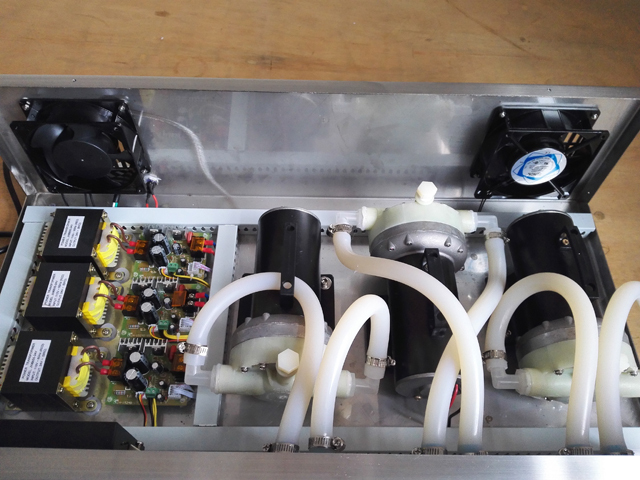 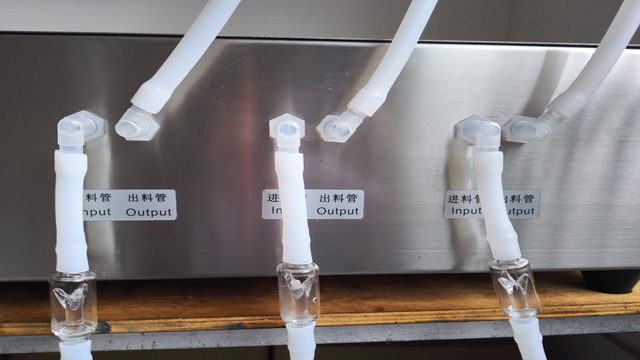 we receive the samples of bottles we will speed up the manufacturing of these machines .